(1) A Leadership Dinner and Dialogue, which brings leaders together for an evening of dialogue on leadership. Open to men and women, the topics chosen for the dialogue center on women’s leadership, with keynote addresses by leading Namibian and African women leaders. (2) A 3-day EFL Masterclass, packed with engaging lessons, dialogues and activities to shape and empower emerging female leaders. 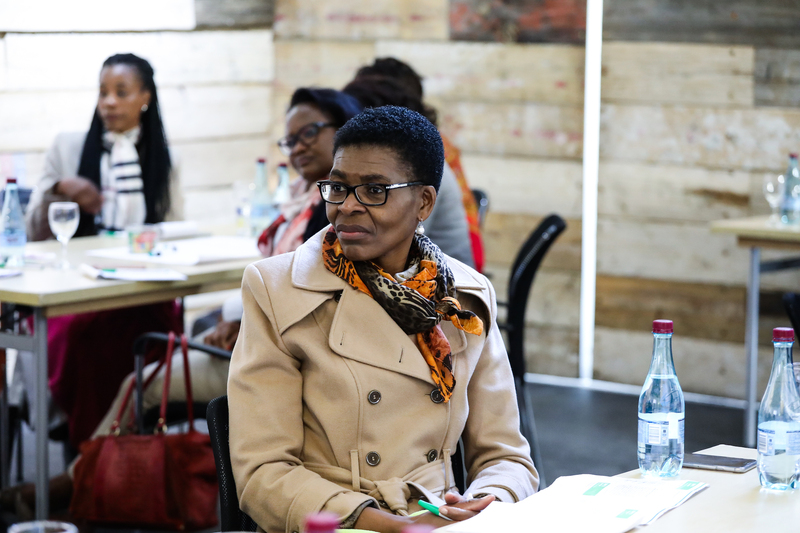 In 2018, Old Mutual Namibia came on board as a 3-year partner of the EFL Programme, incorporating the Old Mutual Women’s Summit into the programme, and scaling up both the scope and the impact of its offerings. The 2018 programme featured globally renowned African entrepreneur – Bethlehem Tilahun Alemu – as the event’s keynote speaker on the topic of (African) Women Leaders as Game Changers. 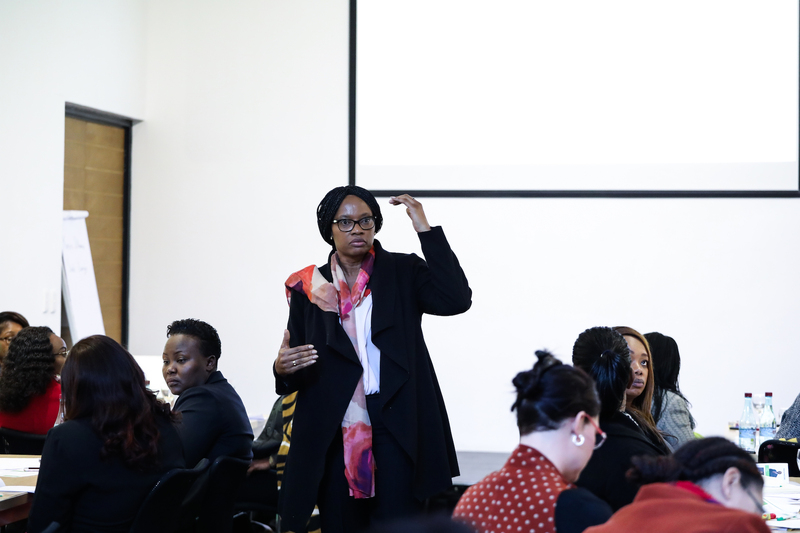 The 2018 Masterclass – filled to capacity with 30 participants – was facilitated by leadership trainer Kasee Ithana and strategic leadership guru Isak Lungu of Greenfolk Management Consultants. 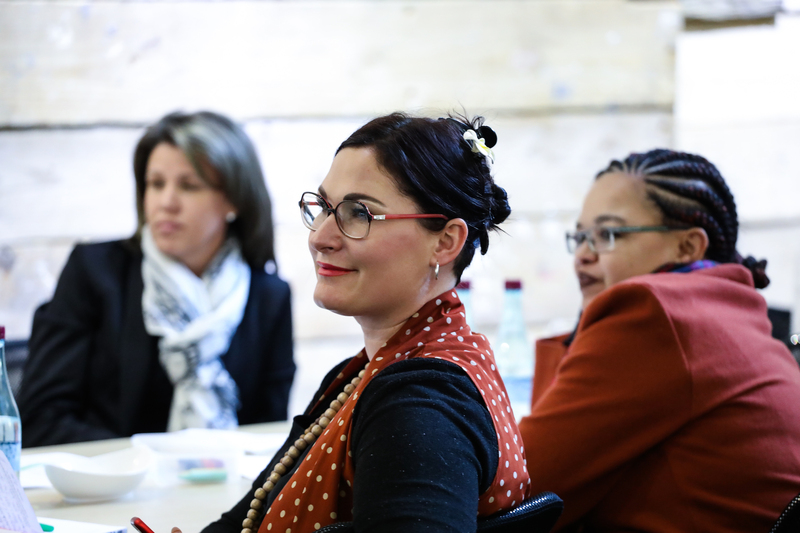 To receive notifications about the 2019 Effective Female Leadership Programme, join our mailing list.